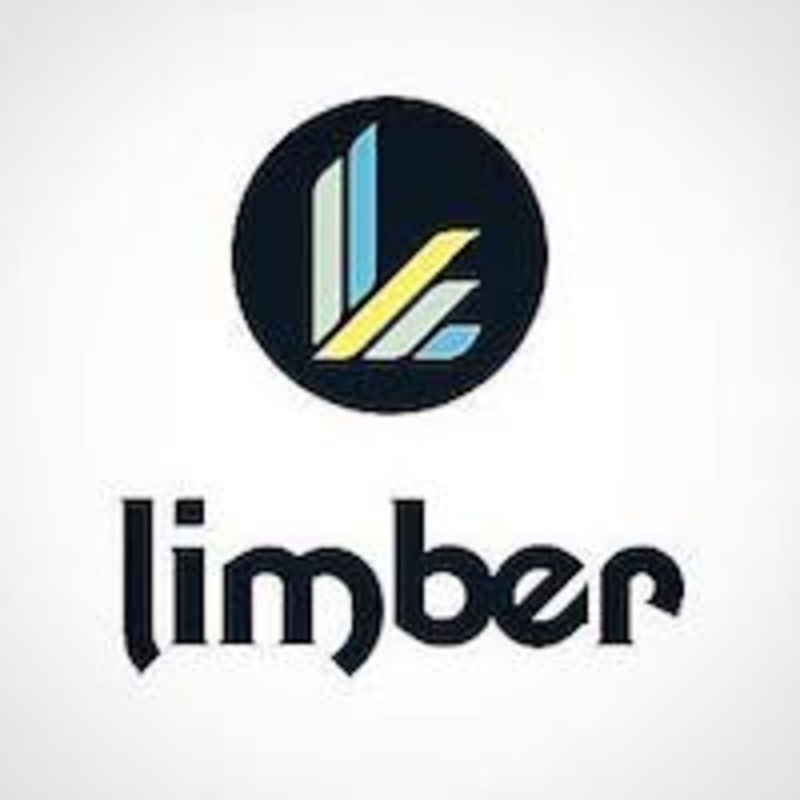 Start taking classes at Limber Studio and other studios! Limber Studio is a first of it's kind Movement and Recovery Studio, in the Casa Linda Plaza, using Power Plate (Vibration Training) & ViPR. It's a place for people to feel comfortable moving the way the body is intended to move. It’s a refuge to offset the challenges of your current lifestyle: sitting too long, staring at computer/phone screens, not exercising enough, or destroying your body with all your workouts and activities. I offer two 30 minute, instructor lead classes - the Movement Session is the "exercise" class, which comprises of four parts: circulation, mobility, activation and recovery. The Recovery Session is when you're tired and sore from sports, intense training or just life which comprises of: restorative poses, recovery and finally mobility. Please wear comfortable active wear. Bring a workout towel Barefoot is preferred. First timers please show up 10 minutes prior to your class. Personal attention, and great for recovery day movement. I absolutely love this class! Tony is extremely knowledgeable and helpful throughout the process. I recommend this class for anyone who wants to switch it up and get a total body experience. I really enjoyed this unique recovery session. It involves stretching and movement on a vibration machine. My body feels so much better. This was fun an interesting and a different way to think about movement and exercise! This is exactly what I needed. I’ve been going hard working out since Christmas and haven’t let my muscles recover. Tony is awesome! Professional and helpful! Awesome machine! It’s pretty much a massage machine...feels great! Awesome! Tony walked me through everything and explained each movement and benefit.